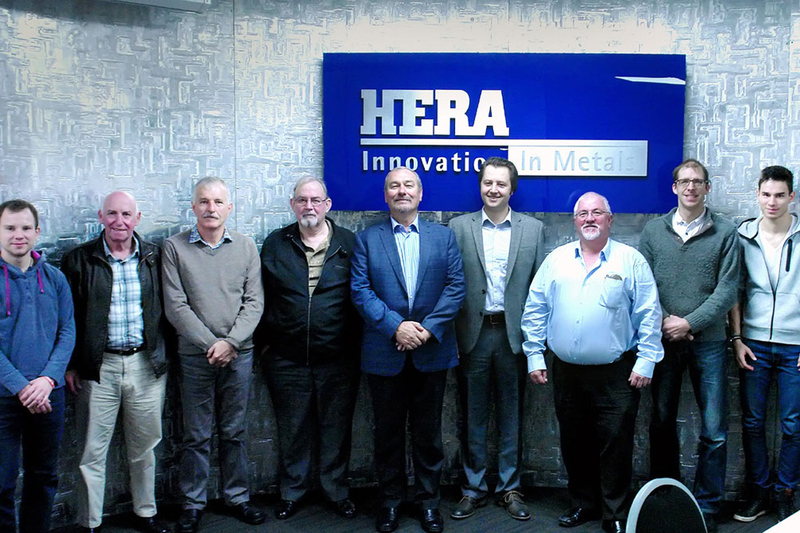 Mr Jorge J. Huete Chugunowa, Director of Spanish Welding Association (CESOL) visited HERA on 4th July 2016. He presented a paper on advances in virtual reality training for welders. One of the main action sectors of CESOL is to provide high quality training for welding personnel following IIW guidelines and advances in the area of virtual training. CESOL has been working with the developer(s) of virtual reality training equipment to compare traditional workshop based welding training with virtual reality based modular welding training. The training was based on the IIW International Welder qualification and underlying standards such as ISO 9606.1. 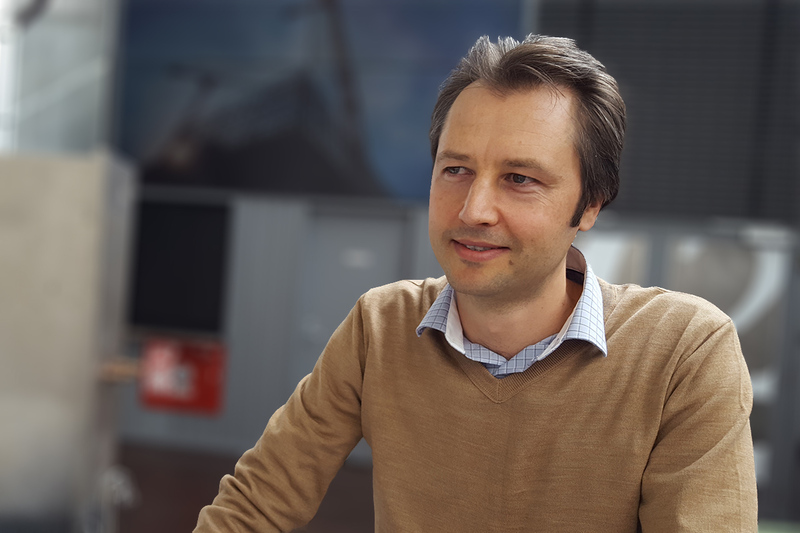 The results clearly show that with the introduction of virtual environments to simulate the welding process, costs and training time are significantly reduced. Attendees of the virtual reality training presentation focused on welding. CESOL and HERA are interested in cooperating to research implications of the blended training in New Zealand, taking into account existing standards framework, training practices and level of students.